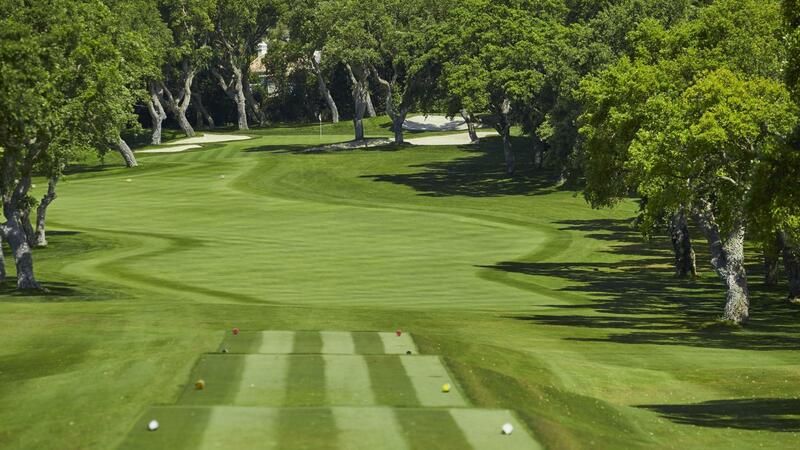 Valderrama’s par 71 championship course stretches over 6356 meters, ranking amongst the Top 100 in the World since 1999, and as number 1 golf course in Continental Europe since the late 80s. 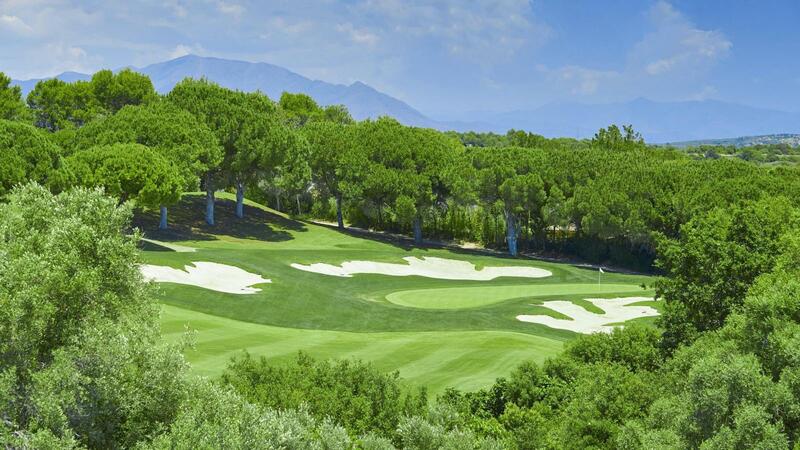 The course features splendid world-class fairways, often described by the industry’s professionals as the best in Europe. 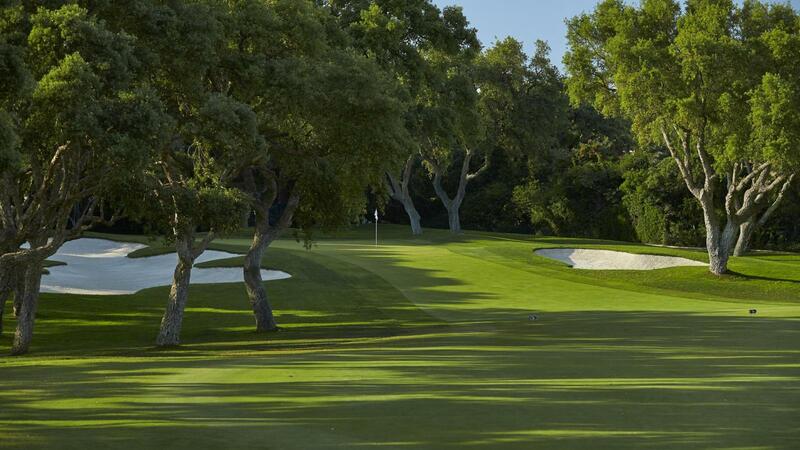 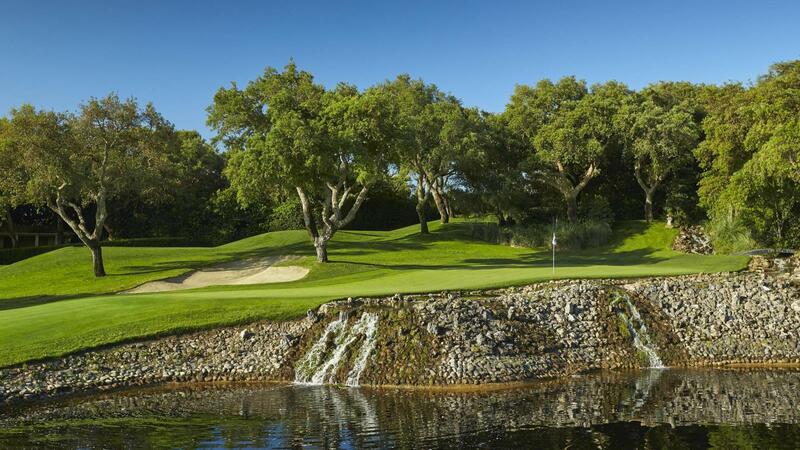 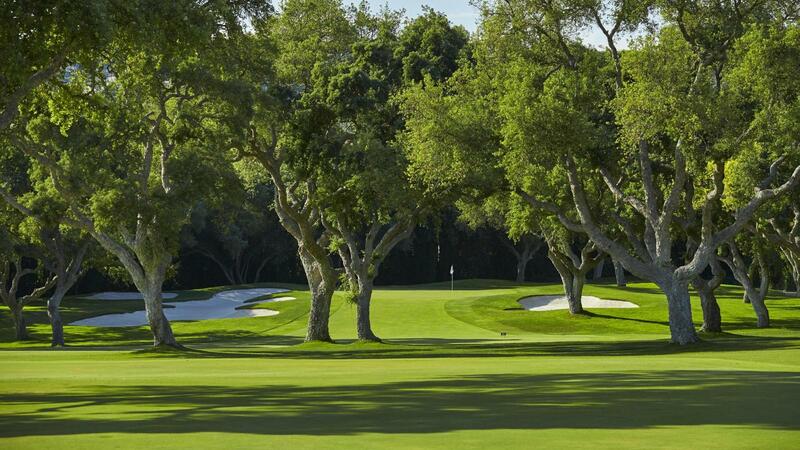 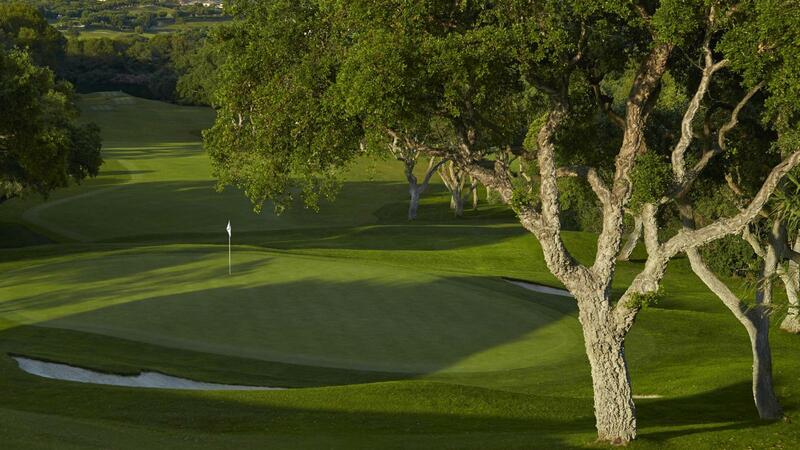 Designed to call forth thought and daring precision, Valderrama is set to pose a real challenge to golfers. 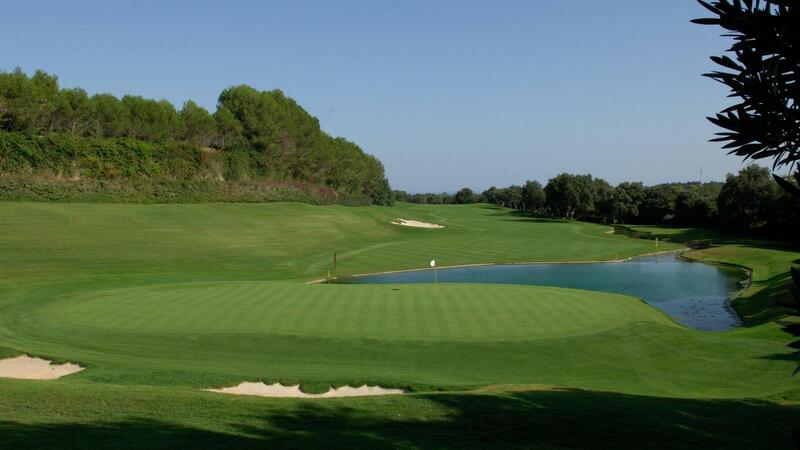 Initially built in 1974, the course was known as Las Aves (Sotogrande New). 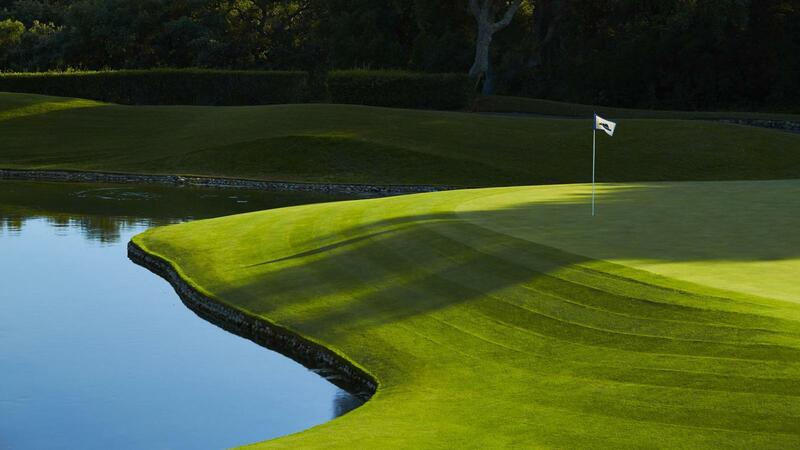 The design carries the signature of one of the greatest golf course architects in the world, Robert Trent Jones Sr. After the course was acquired by Mr. Jaime Ortiz-Patiño in 1984, it was set to undergo a redesign in an attempt to bring it to an exceptional level. 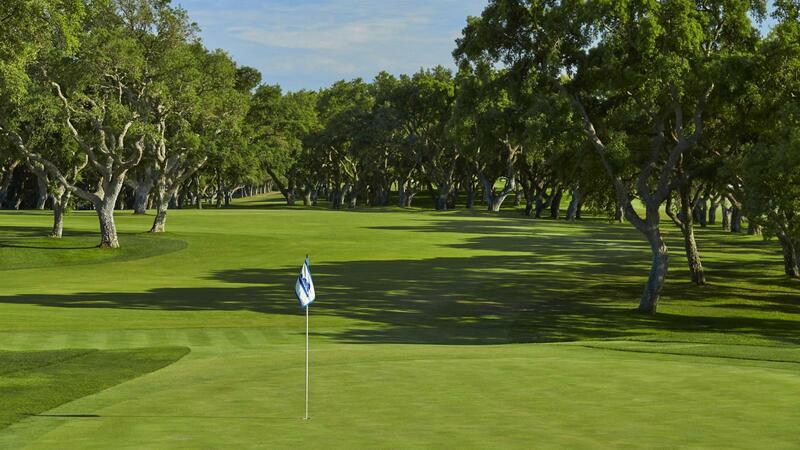 Jones and Ortiz-Patiño worked on the new design together, devoting hours to just walking around the course, committed to finding what suits the course best.